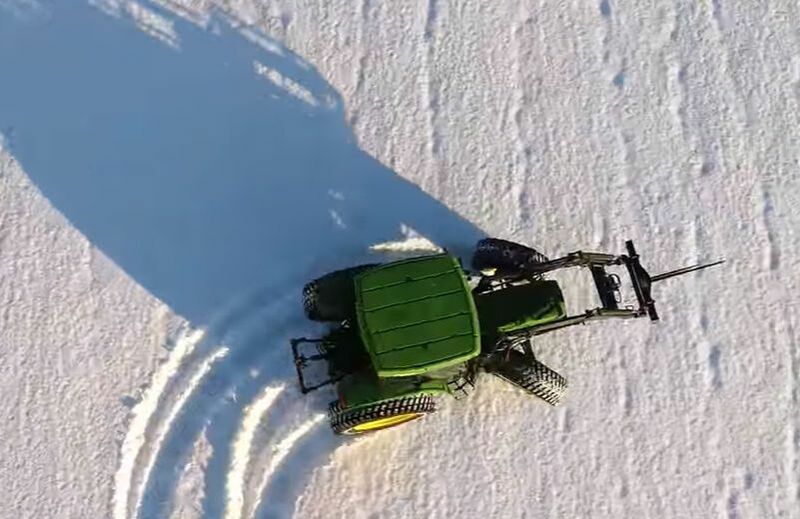 A John Deere 6400 tractor, 10 inches of freshly fallen snow and a high-tech drone have all created the most amazing message to the world. 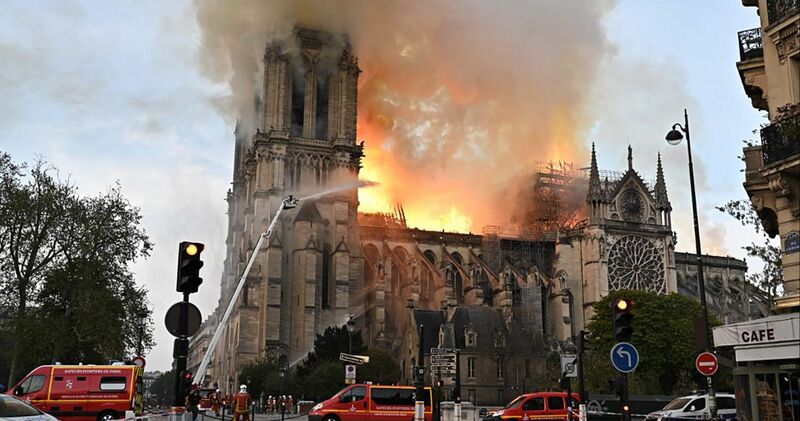 Its simplicity and beauty have been tough to rival even two years later since the news video went viral. The incredible mission began one crisp winter morning by Farmer Dan at Prunty Farms in frigid Hartford, South Dakota. 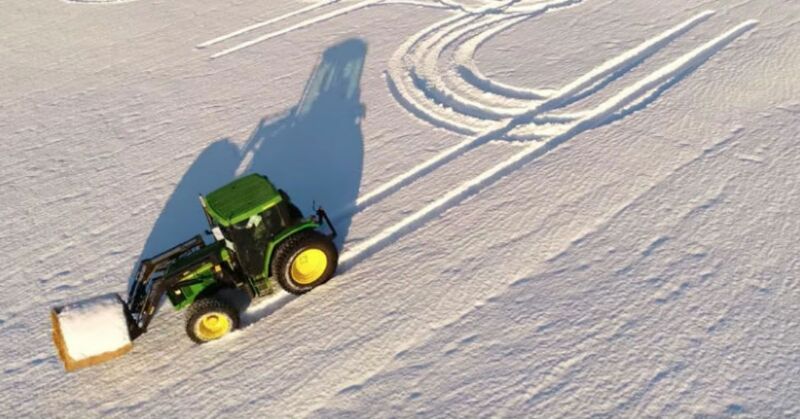 The popular, fifth-generation family farm thought they would show folks what "tractor snow art" is all about and how its splendid communication could capture the eyes of the world. Surely, old-fashioned Christmas cards are the ideal way to send holiday greetings to those you care about, one by one. However, Farmer Dan and his son Adam Prunty believed there was a more poignant way to do it with skill, speed, creativity and pretty cursive writing. The pair have become experts at making drone videos of beautiful Prunty Farms, and there is always a cool message enclosed. The holiday greeting is masterfully created on two-acres of farmland with a gorgeous 10-inch blanket of fresh powder. Farmer Dan knew he had one chance to deliver the message in perfect spelling and an intricate design of swirls and straight lines, and Adam filmed the event with the drone lifted high into the sky. Farmer Dan knows plenty about tractors and how to drive them because he's been on the farm all his life, but he also knew that every tractor impression would matter and that he couldn't go over the message and repair it once it was set. 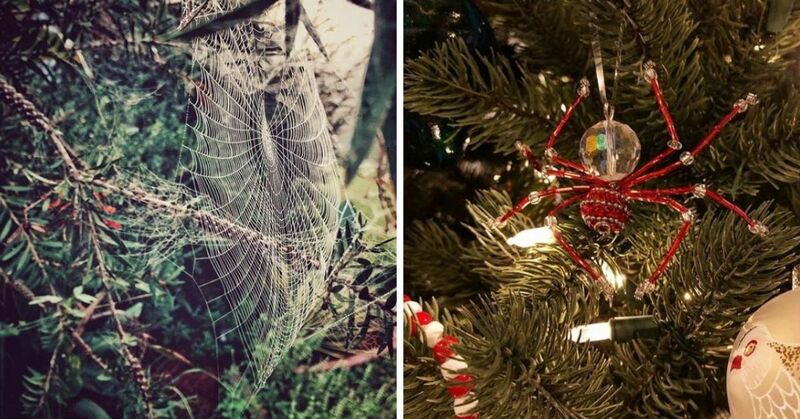 He spent several hours planning the ideal Christmas message and believed he was guided by the spirit of the holiday. Off he went, driving his John Deere 6400 like an artist with a brush and palette, wowing everyone on the farm as he guided his vehicle through the snow with ease and confidence. Would he get this right? Is there any way he would miss? Farmer Dan was like a modern-day Picasso, creating his tractor snow art like no other, and the results were magnificent, unique and dazzling. Lucky folks flying above Prunty Farms were treated to a brilliant holiday ground-level message: "Merry Christmas" in perfect swirls and lines. The image was pure elegance, a form of nature and an unforgettable holiday greeting for those near and far. Thanks to the airborne drone that captured the creation, the global message was heartfelt. Folks didn't need a fancy bundled gift or expensive greeting card; this kind of message could be shared instantly to everyone and be seen again and again and again. 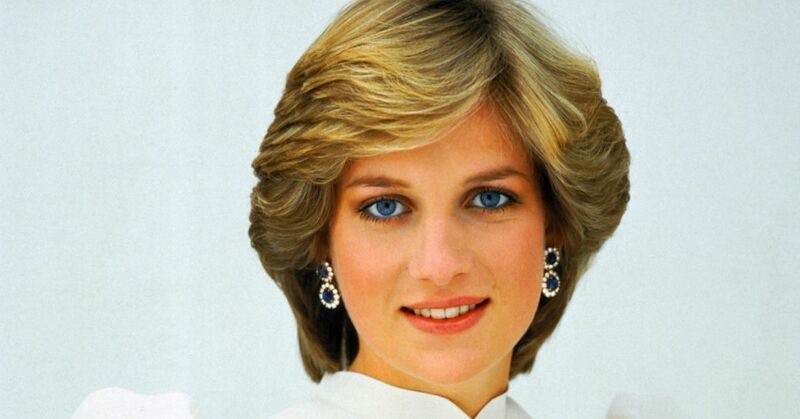 Its appeal was timeless and classic. Considering all the sadness and violence around the world, a small greeting that brings hope and joy to the masses can mean so much. Farmer Dan and his son Adam Prunty like to inspire folks, and this time, the family farm nailed the message brilliantly. The words "Merry" and "Christmas" might seem too simple to matter, but in the grand picture, their words speak volumes.